Have you ever dreamed of owning your own private estate? 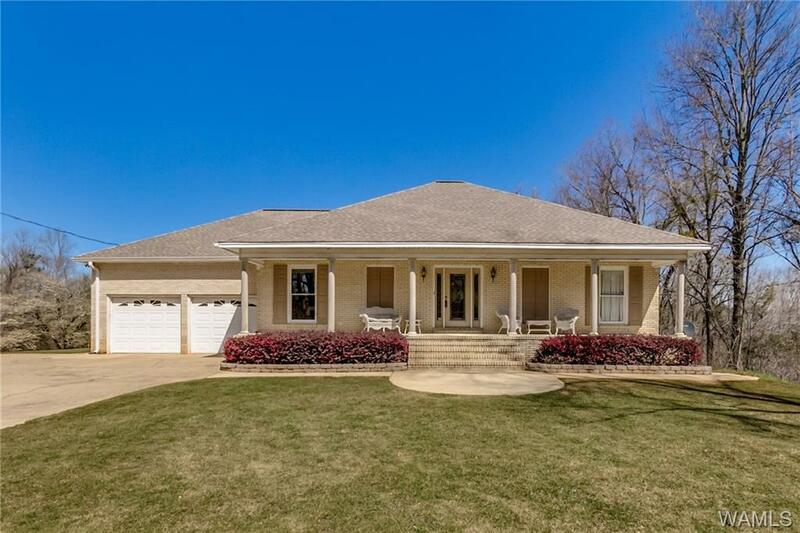 Here is your opportunity to own a three bedroom two bath custom home on 40 beautiful acres. This amazing property has abundant wildlife, fruit trees, hardwood timber, stocked pond, wildlife food plot, shooting range, and many outbuildings for storage. To take advantage of this rare opportunity to purchase your own private estate call for your private showing today. Directions: From Tuscaloosa Take 69 South To Big Sandy Food Mart. Turn Left On Lower Hulls Road And Go .3 Miles To Four Way Stop. Go Straight On Myers Road 1.2 Miles To Dead End. Look For Sign Drive On Left.